Dennis “Fresh” Onishi. File photo. Gov. 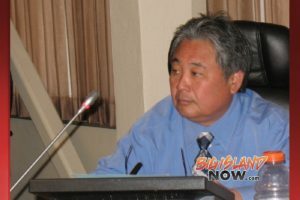 David Ige announced that he has appointed Dennis “Fresh” Onishi to serve as the governor’s representative for East Hawai‘i. 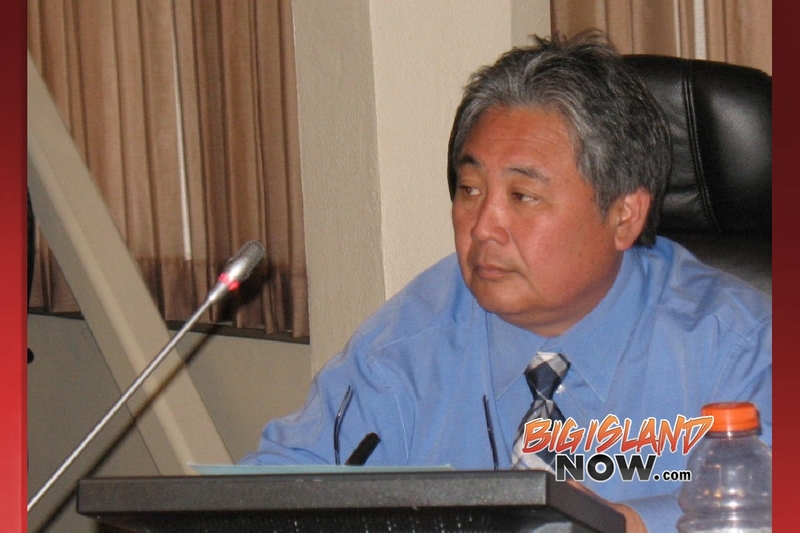 Onishi has worked for the County of Hawai‘i for 29 years, including eight years on the Hawai‘i County Council. 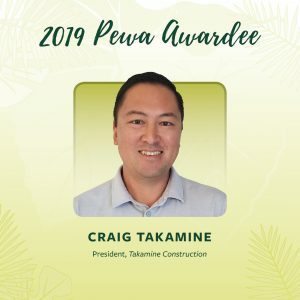 From 2008 to 2016, Onishi served as chair of the council’s committee on Environmental Management; chair of the committee on Governmental Relations and Economic Development and; vice chair of the Committee on Public Works and Parks and Recreation. 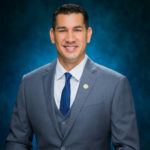 Onishi has also worked for the Hawai‘i State Association of Counties, and most recently as interim president and chief professional officer of the Hawai‘i Island United Way. 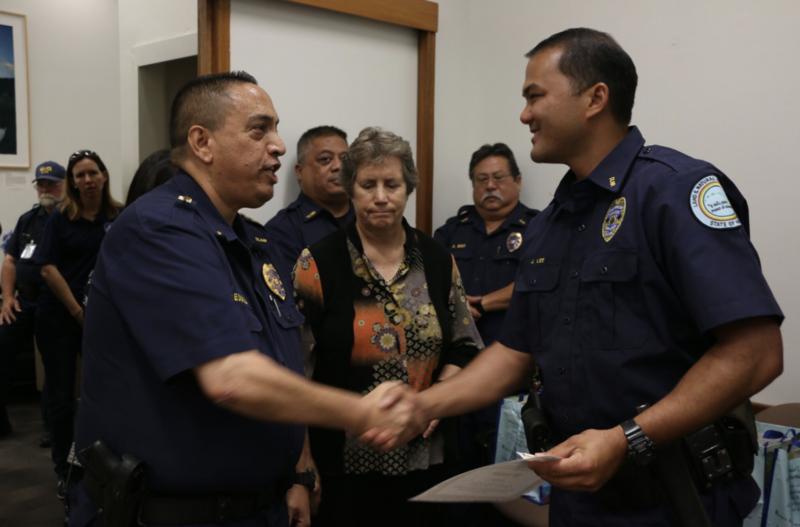 “Fresh was born and raised in Hilo and has spent most of his life serving the people of Hawai‘i Island. I know that he will continue his exemplary service through the Office of the Governor,” said Gov. Ige. 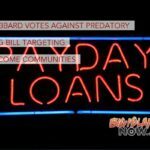 “I will always work hard for the people to make the Big Island a better place to live,” Onishi said. Onishi is a graduate of Hilo High School and the University of Hawai‘i at Hilo. He starts his new position on Friday, Feb. 16, 2018.